Aquamissions for the beginner. 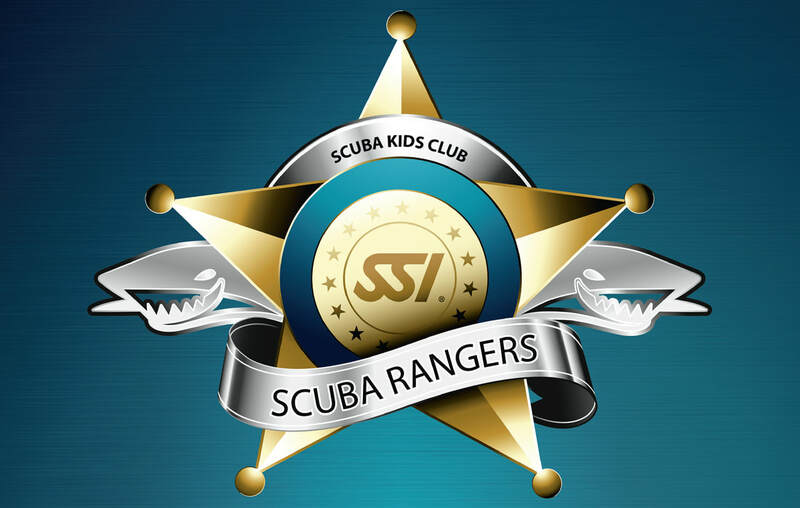 Kids get to hone their skills in preparation for Junior Open Water Diver Certification. ​A great idea for young explorers. Need a unique birthday party idea? Why not reserve a pool party? A full certification course with dives restricted to 40' and must be accompanied by a SSI Professional or Certified Adult. This is the foundation for your diving career! You will be certified to dive to 60'.